Kangerong Holiday Park is perfectly located opposite a family swimming beach at Dromana and within a short stroll of cafes, restaurants and the local shopping centre. 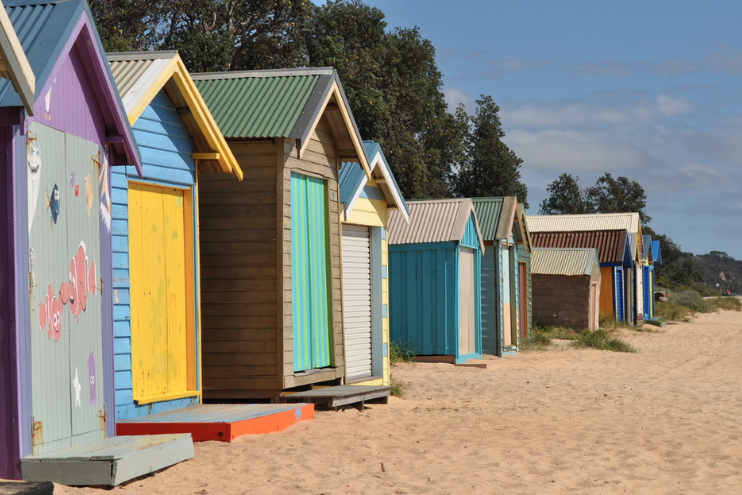 Centrally located in Dromana, most of the Mornington Peninsula's attractions are within a 30 minute drive. Kangerong has a full range of holiday accommodation choices from the luxurious Spa Villa, our freshly renovated Beach House, Beach Cottages, Deluxe Villas and Holiday Cabins to powered caravan and camping sites. Whether you want a site on which to pitch your tent or indulge in the comfort of our accommodation - we will make every effort to ensure your holiday getaway is truly enjoyable and hassle free! © Rivergum Holiday Retreat - 2019 All Rights Reserved.